If plastic surgery had been on your to-do list for years, you might want to read the new report released by the American Society of Plastic Surgeons (ASOS). Data shows that while plastic surgery procedures had increased in 2017 in about 2% from the previous year, less invasive procedures are taking the lead when it comes to cosmetic surgery. Despite the steady growth of the industry, nose jobs had been taken a seat back falling 2% comparing to last year. Nose reshaping had been the #1 procedure for decades, but it is showing a slow down due to the boom of noninvasive methods and products that offer an alternative to nose job candidates. It is also no surprise that nose reshaping is among the top-5 cosmetic surgical procedure. 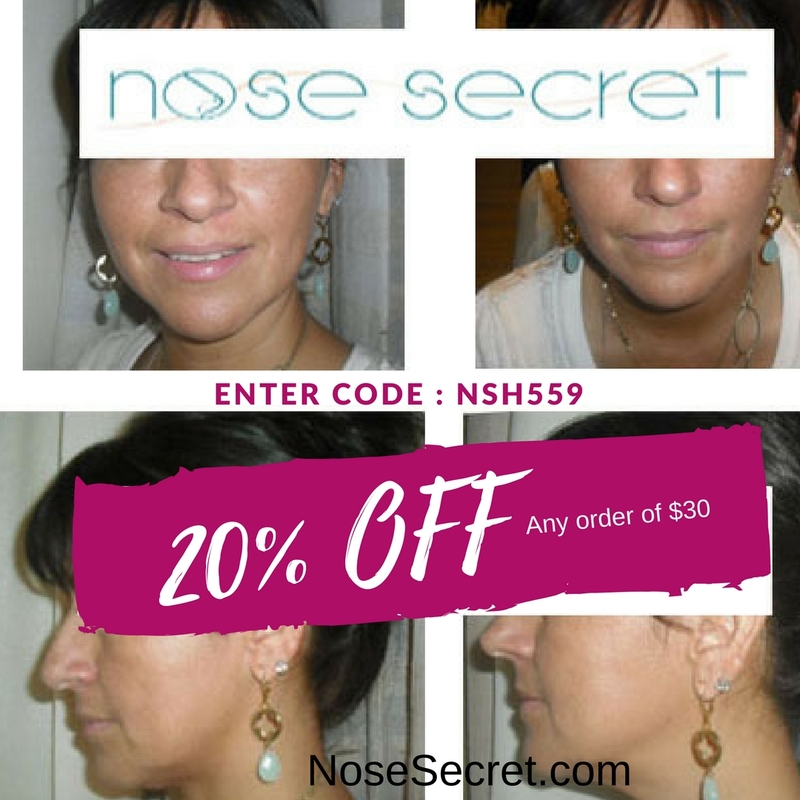 While the American Society of Plastic Surgeons data doesnâ€™t explain the slowdown of the nose job procedures, one can speculate that nose job surgeries went wrong, the new alternatives of nose reshaping and products like NoseSecret might have contributed. Other reasons candidates consider before going under the knife are downtime from work, budget, and the unwanted permanent results. Already customers? order in bulk and save even more! President’s Day Sale – 3 days only!